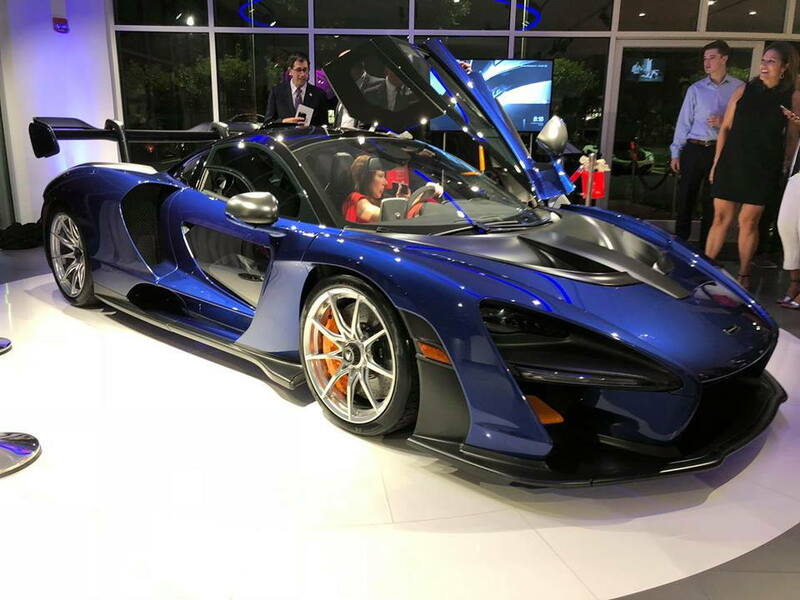 The first ever Mclaren Senna has debuted at Mclaren Sterling in Northern Virginia last night. 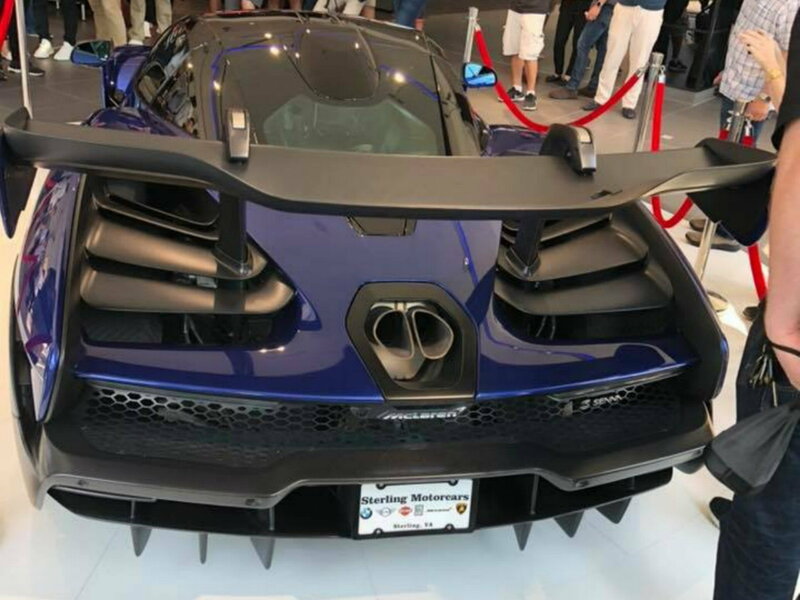 Not a bad spec, it looks cool. 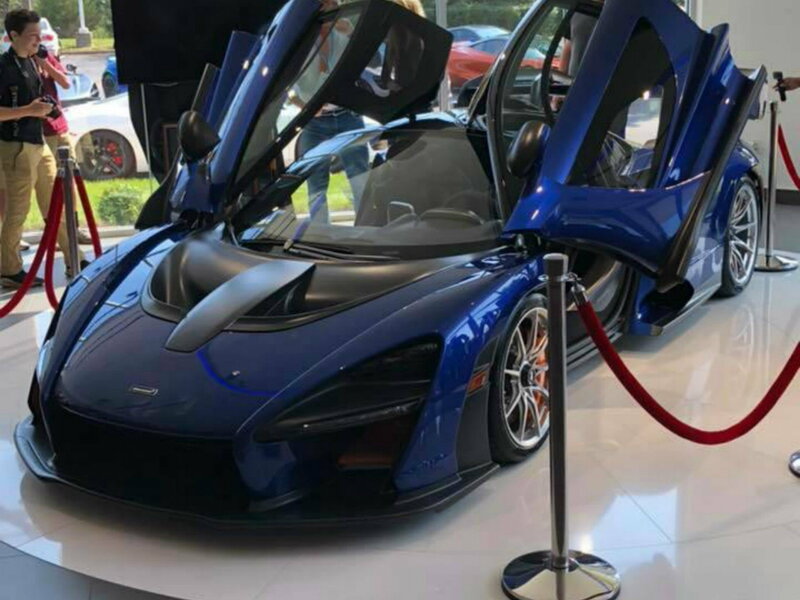 Quick Reply: The First Mclaren Senna In Virginia!